In view of huge consumption of electricity in the Smart City Bhubaneswar, the State Government has decided to make rooftop solar panels mandatory for new building plan approval. The move came at the first Executive Council meeting of the Odisha State Council on Science and Technology held under the chairmanship of the Chief Secretary Aditya Prasad Padhi at the State Secretariat recently. 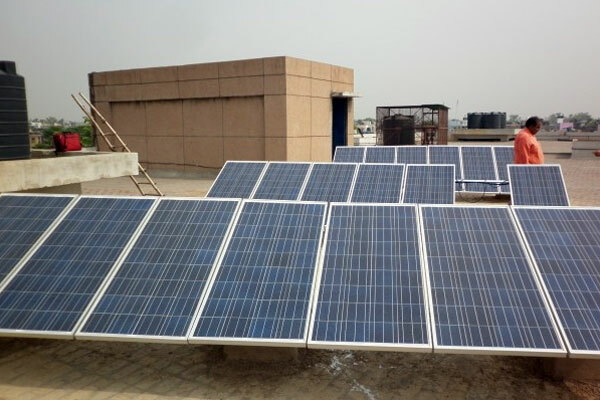 For the promotion of solar rooftop generation, Science and Technology Secretary Bhaskar Jyoti Sarma stated that the installation of solar panels should be mandatory for building plan approval. 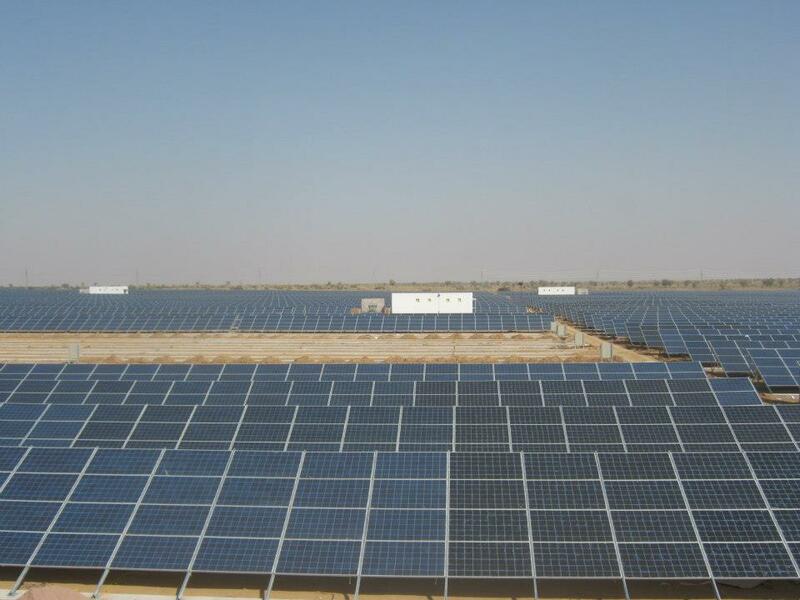 Mahindra, Azure Power, Hero propose to set up 100 Mw solar plants in Odisha Highlights of PM Narendra Modi visit : New museum at Lalitgiri, Special chair on Paika Bidroha, Khandagiri Flyover Odisha inks deal for digital dispensaries in remote areas : to provide primary healthcare services, such as doctor consultations using a telemedicine network.